It’s official, we’ve been awarded a development grant from Catapult Film Fund. Thank you for your support! 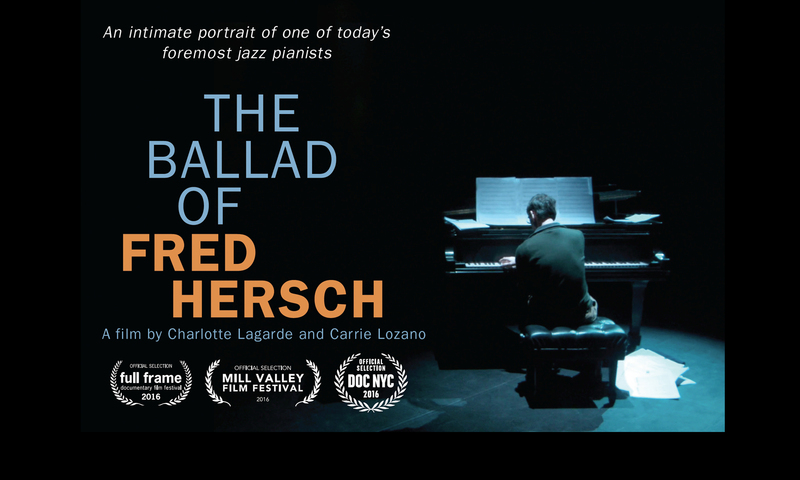 The Fred Hersch Film Project is one of seven recipients of the Catapult Film Fund spring 2011 round of grants. We are thrilled and honored. Congratulations to all the filmmakers! Next PostNext My Coma Dreams has its own website, next stop Berlin!